Maybe this will turn into a feature/meme, it needs a good name though. 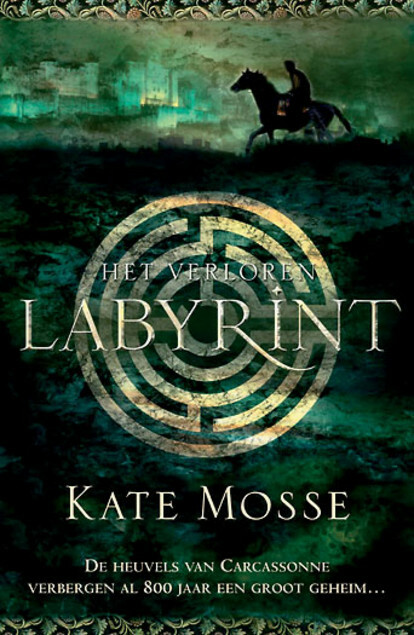 I found this whilst digging around on LibraryThing; look at the Dutch cover of Labyrinth! 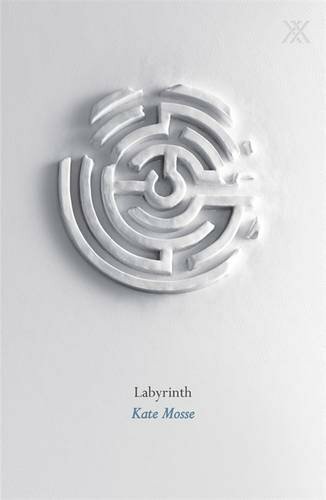 Made as part of a celebration of Orion Publishing Group's twentieth anniversary. Reminds me of a typical German book cover. 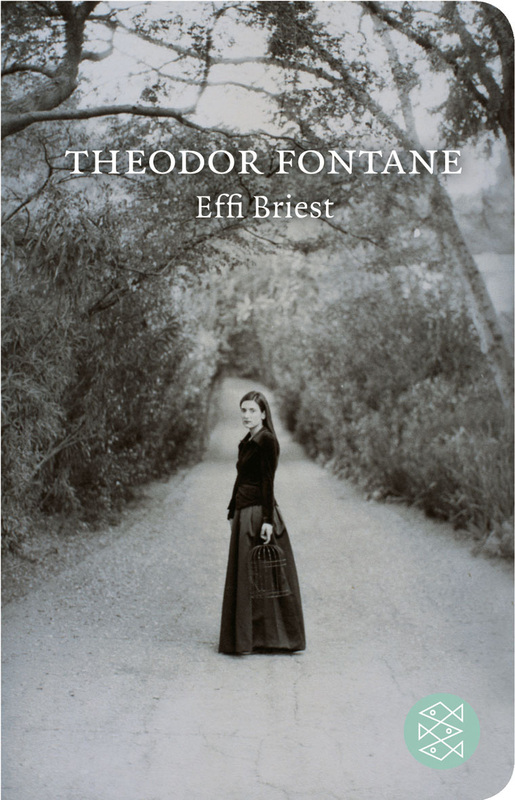 She is actually the inspiration for this feature, as I once read a blog post from Caustic Covers, and now found an entire list on Goodreads for That One Woman with a Birdcage. The first thing I ever read about such occurrences in book covers I can't find anymore. This meme will probably morph, as I highlight more book covers.